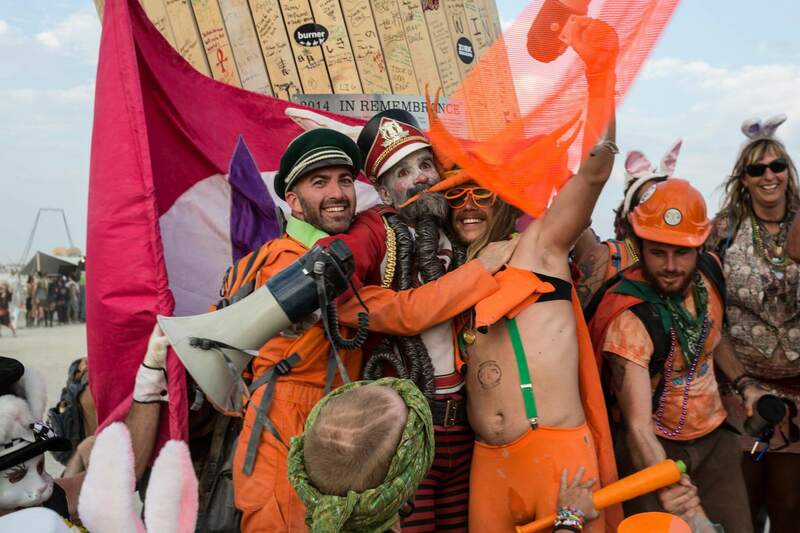 Burning Man is like the ultimate festival. I’m still a little unsure – would I rather spend all my money going to Burning Man, or would I rather go to a few European ones? Europe has won so far, but maybe I’ll make it one day. 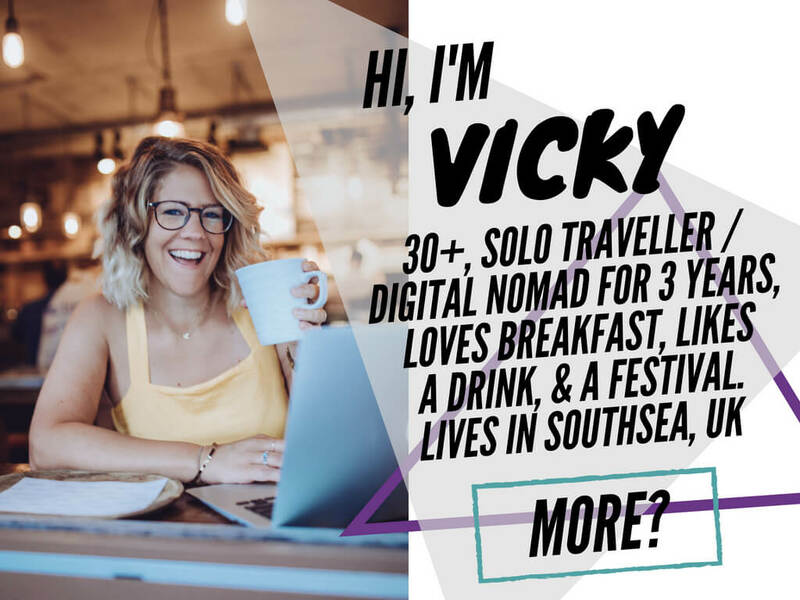 People always ask me if I’ve been to Burning Man, the answer is no, but here’s a selection of my fellow bloggers that have, and they’ve gone on to write blogs about it. 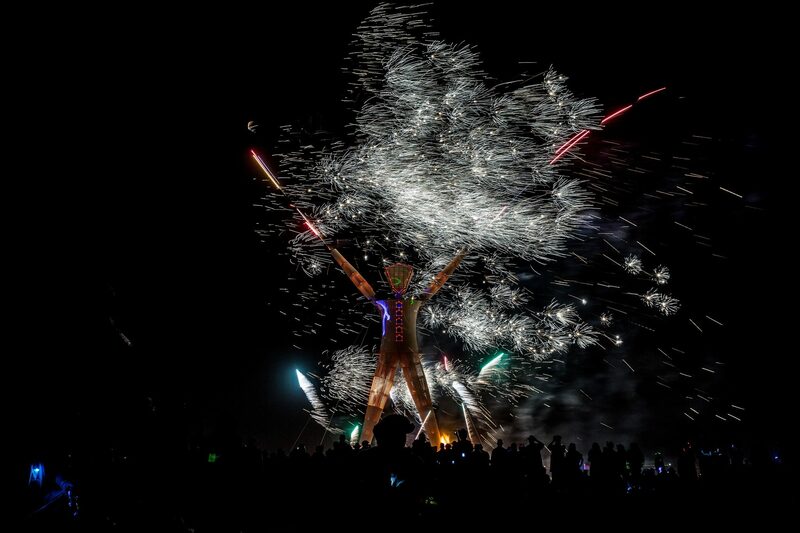 If you don’t know what Burning Man is: it’s a community gathering every year in Northern Nevada. Over 50,000head to the desert and form what’s known as Black Rock City. Here, those wanting to experiment with the weird, wonderful, crazy and absurd can do so through art and radical self-expression. 1. Burners.Me: Me, Burners and the Man is an entire blog dedicated to the subculture that exists around Burning Man Fest and, aside from giving us the lowdown on how to get your hands on tickets, the anonymous authors offer tips and advice on burner etiquette as well as fashion, news and music. 2. 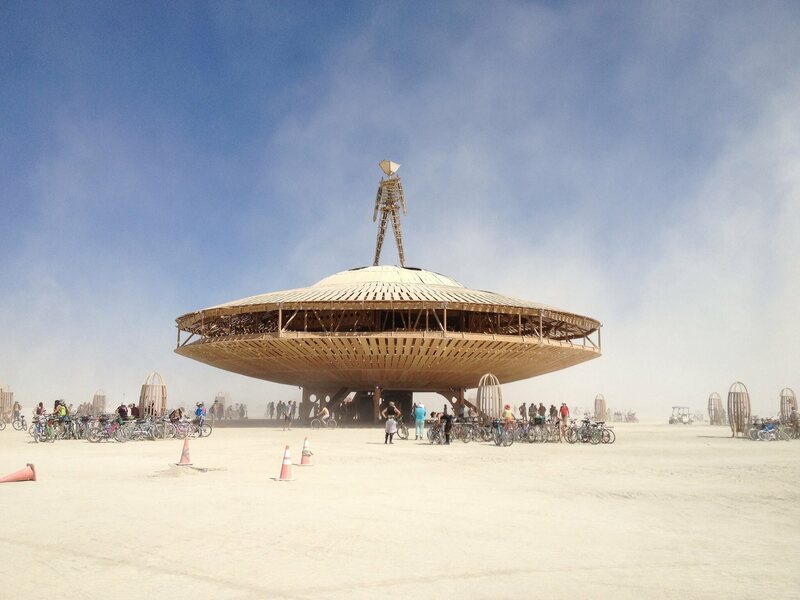 One of my favourite travel bloggers, Alex in Wanderland, visited Burning Man in 2013. She wanted to write a breakdown of how much exactly Burning Man costs the average person. She reveals the cost of everything from pre to post party costs. 3. Writing for One Life Make It Count, a blog designed to give top notch medical advice from real docs, Leyl Master Black offers up 10 tips of how you can stay fit and healthy while in the Nevada desert. There are all the usual water recommendations and food tips along with some pointers on avoiding blisters and staying sand-free. From what I’ve read and heard it’s that sand that’s the biggest risk. 4. 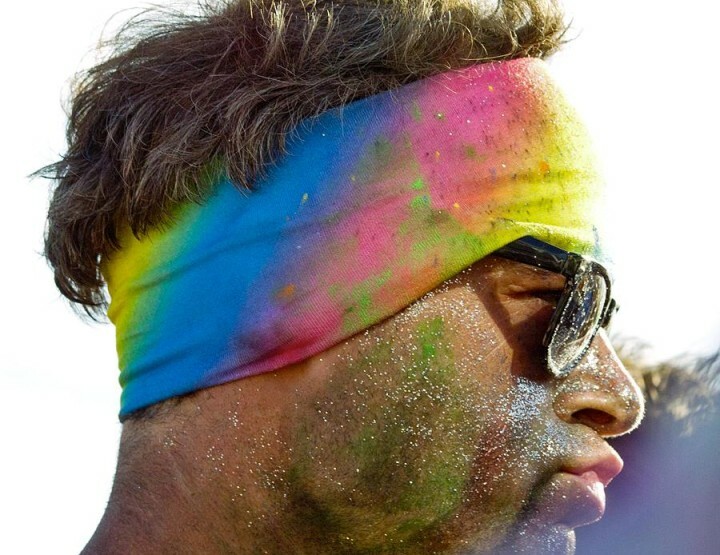 On VentureBeat.com, Gregory Ferenstein tracked his health over an entire week of living it up at Burning Man. You can see the data his tracker, the Basis, produced which shows his heart rate, sleep patterns, activity and movement. 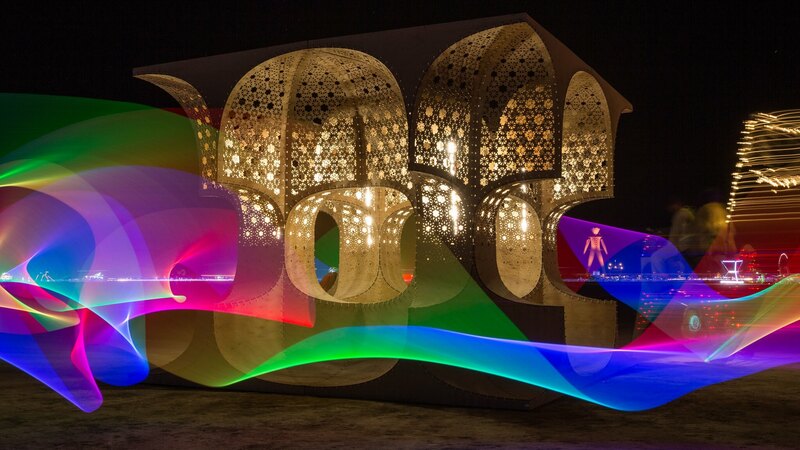 From this you can see exactly what a day at Burning Man looks like for your body. 5. So this specific blog post is in part about your health but also about basic survival. 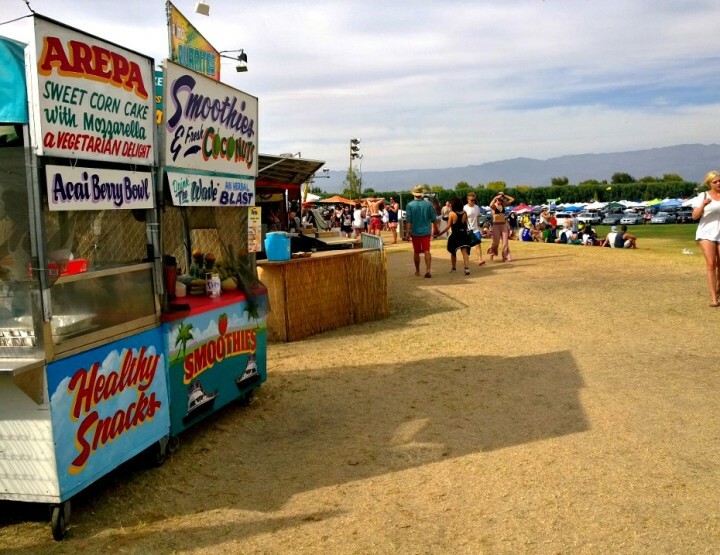 The authors of the Burn.Life blog give you the ultimate guide to porta potty etiquette at the festival, as well as extra info on other places you might need to ‘drop the kids off’ during your Burning Man week. Everybody does it! 6. Burning Man is a fashion runway of its own calling upon the world’s most eclectic wardrobes to produce desert chic. Whereas many might hear festival and think flower crown, such a floral accessory would be out of place at Burning Man. Keeping us on trend, author of What Time Is Your Flight blog details need-to-know info for Burner’s clothes, hair and nails. 7. 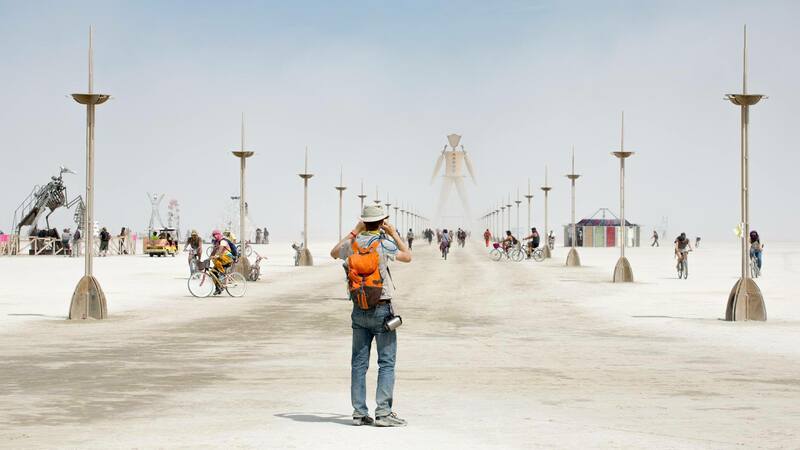 The two-man team at EyeJourney.com have put together an impressive gallery capturing Burning Man trends at their best. They showcase what looks work and offer a few tips on how to combine fashion with festival practicality – of course, goggles are a must! 8. Yep, I already mentioned Burn.Life blog but these long time festival goers know what they’re talking about. Check out their costumes post for an epic gallery accompanied with some general fashion tips that’ll see you through the week looking the appropriate amount of rad. 9. The Insomniac website offers ten simple yet surprising tips on how to survive Burning Man and cope once it’s over. It warns of potential emotional breakdowns and asks that no serious decisions be made two weeks after attending. This is a serious festival: be prepared. 10. 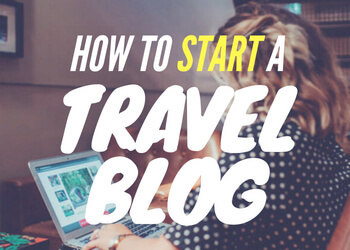 Travelgrom is an online community, created by blogger Evan, to offer the best info on budget travel. 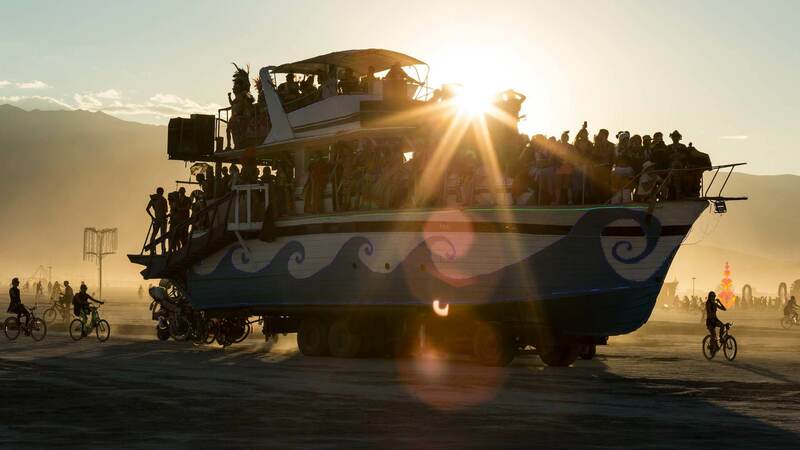 Having been to the festival, he understands the angst and questions that arise beforehand and, as a result, has put together an extensive checklist of everything you could possibly need to survive Burning Man Fest. She tried to survive only on pre-packaged foods her first time, and soon realised that cooking was an essential factor for remaining energised at Burning Man. 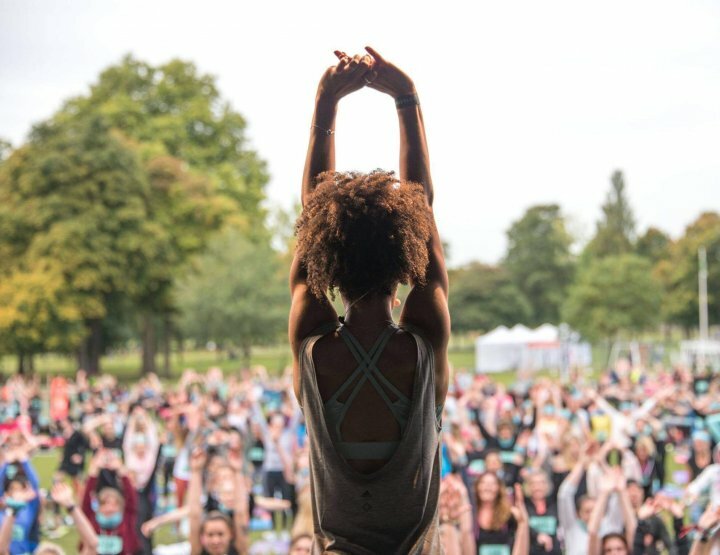 Here, she offers up her tips on how to prep, cook and eat real food at this fest. 12. Lick My Spoon is a blog for foodies that usually offers recipes and restaurant recommendations but, in this case, blogger Steph provides a proposed meal plan for Burning Man. She suggests healthy treats and easy-to-cook goods that should keep you full right through until Monday. 13. 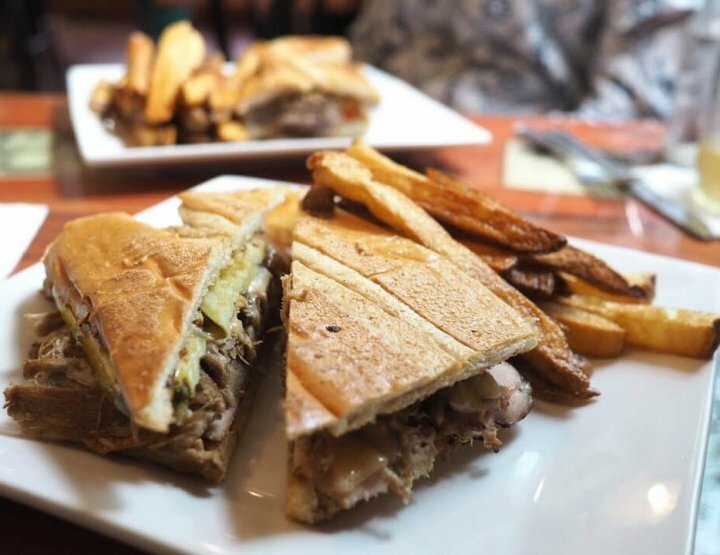 Again, Burn.Life blog coming to the rescue offering a great guide on keeping food (and drink) cool throughout the week. These basic tricks will mean you avoid spoilt goods and their recommended foods will mean you don’t go hungry. Know any good Burning Man blog posts to add? I think you'd absolutely love Burning Man! I went in 2011 and I would love to go back. I did write a blog post about it but it's a narrative story, so doubtful that it fits on this list. Its really amazing to see information on Burning Man.it is an iconic thing. Yes, I'd love to go and experience it first hand. Next year maybe! But I think you should explain little more about the Burning Man Clothing and its accessories and about some online store from where individual can buy these funky cloths and accessories. Ooo amazing! Have fun. Would love to know all about your experiences when you get back. I might go, one day. I met you at BBK last year! I just wrote a blogpost about Burning Man - I hope you like it! 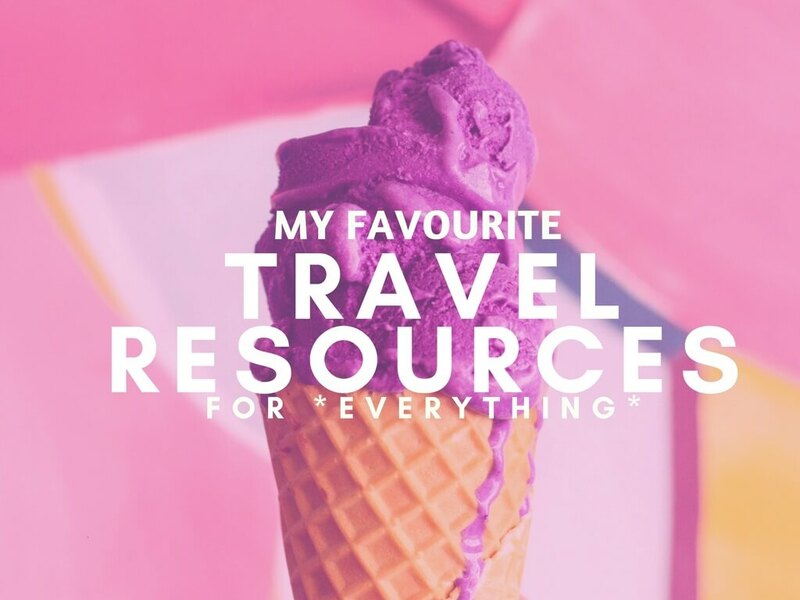 Great post, I want to go there sometime soon. Are you going this year? thank you so much for posting this! it's my girlfriends first time, and all these will certainly help consolidate the info for her.